It may be easy to just think of chickpeas as the main ingredient in hummus and not used for anything else. 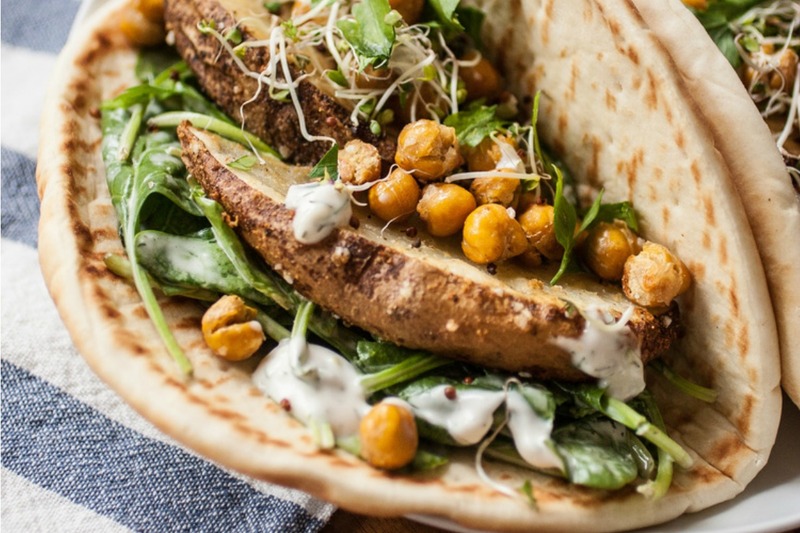 However, a savvy plant-based cook knows that chickpeas – and chickpea flour – can be used in meals throughout the day. It just takes a little bit of thinking outside the box!